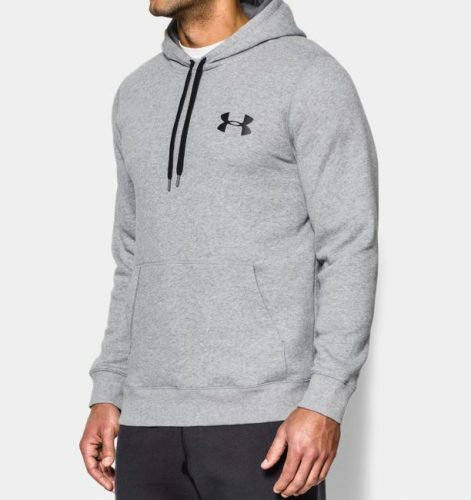 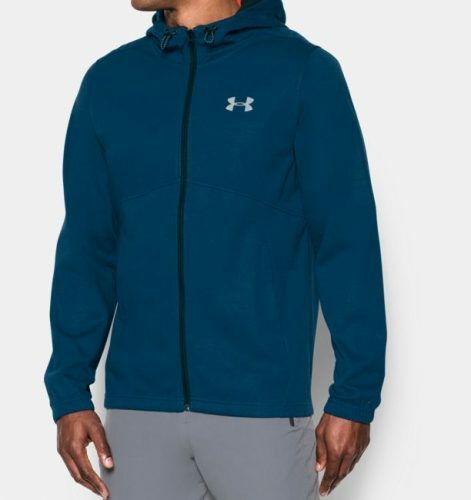 US Under Armour up to 50% OFF! 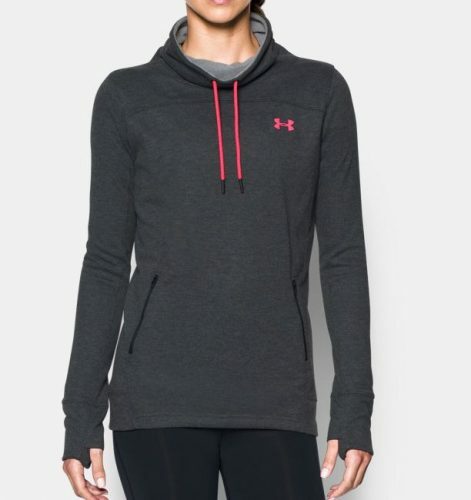 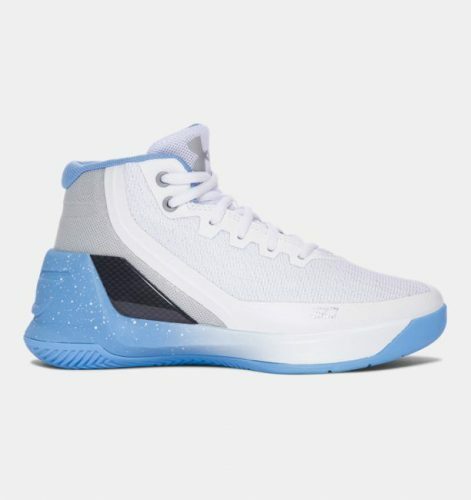 Everything you find here is built to make you perform better, shop over 3000+ products at Under Armour Outlet site and get up to 50% off on selected autumn/winter sports gears and shoe styles. 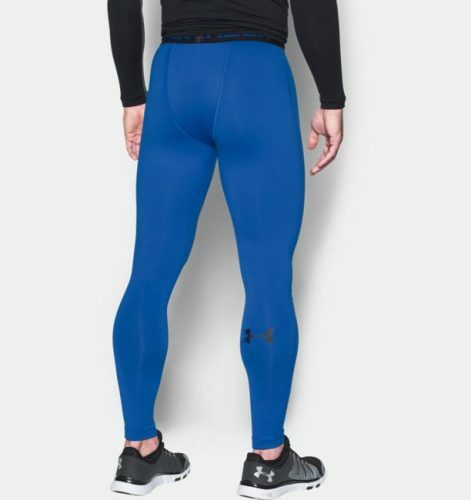 Best known for their UA Tech™ fabric that is quick-drying, ultra-soft with anti-odor technology gives users complete comfort and confidence.